Each Crystal Healing is a Unique Experience . . . Simply because our energy is constantly changing. Whatever it is we need energetically in each moment is constantly moving. A crystal healing is a relaxing experience. Crystal healing addresses any disharmony of our subtle energies within the aura and chakras and particularly the emotional/mental levels of our being, therefore releasing blockages and encouraging the body to work harmoniously and in balance. The energies of crystals are beautiful and profoundly powerful. A crystal healer works entirely in the moment, with intuition and proficiently responding to the ‘energy’ of the Client. Restoring harmony to the whole being, a crystal healing is always a profound experience and will leave you feeling lighter, more aligned, clearer and with more energy. A full treatment is an hour. 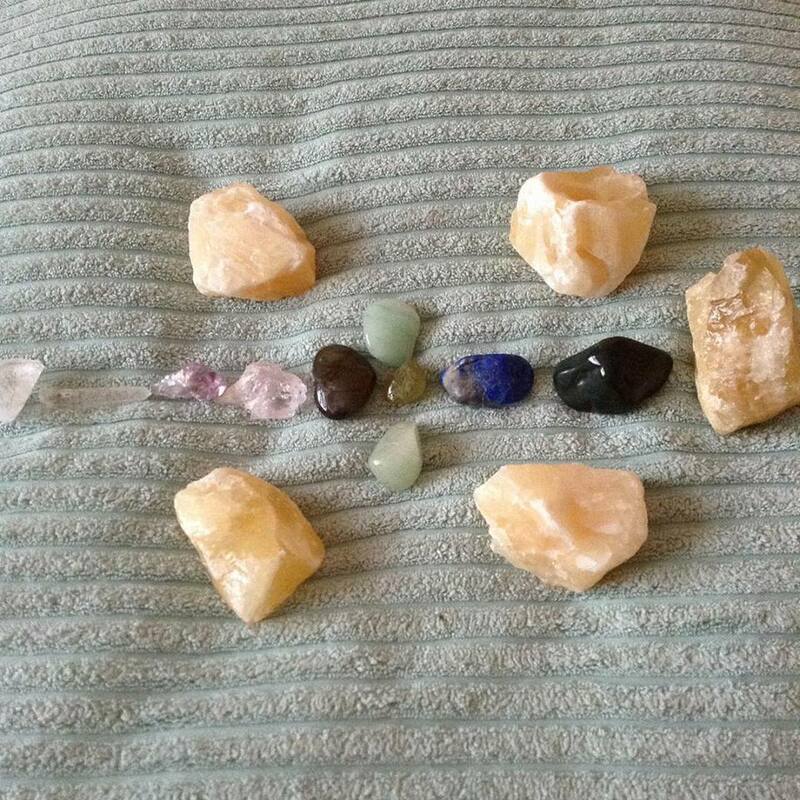 I am practising Crystal Healing at Boarsbridge Therapy Centre RG26 5EY, please find details below. If you would like a Distance Crystal Healing Session, please contact me below and I will arrange a time to set up a distance healing with you.